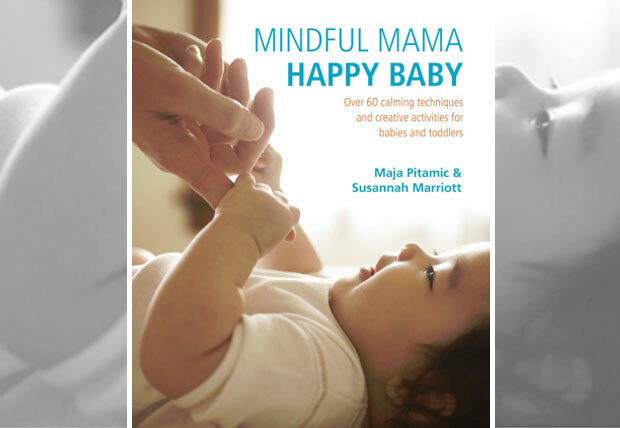 Mindful Mama: Happy Baby is a lovely new book that works as a guide for parents showing how you can use mindfulness techniques and Montessori activities to bring calm and confidence to the early parenting years to help both you and your baby to be happy. 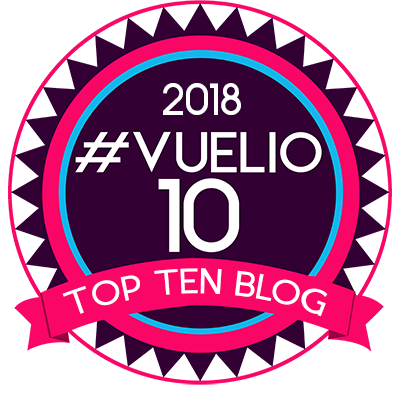 The book is written by Susannah Marriott who has published several successful parenting books and Maja Pitamic who is a Montessori teacher and author of best-selling I Can Do It (that I would also love to read!). The book contains over 60 mindful activities and play ideas to bond with your child and help with his or her development. 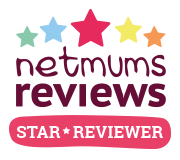 For the baby months and very early parenthood, there are tips and advice on nurturing, feeding, bathing, sleeping and carrying. 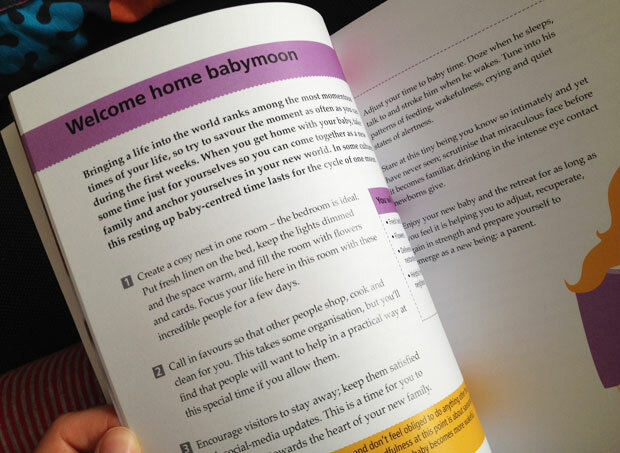 One of my favourite parts is the Welcome Home Babymoon spread with a guide on how to spend and enjoy the first few days after bringing your baby home. For older children, there are lots of sensory games, songs, dances and indoor and outdoor activities to explore together. 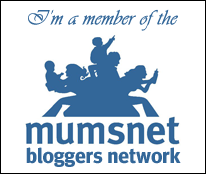 For mamas (and papas!) there are meditative techniques to relax your mind and keep you calm. Calm parents usually result in calm children so it’s very important to look after yourself and remember to relax. 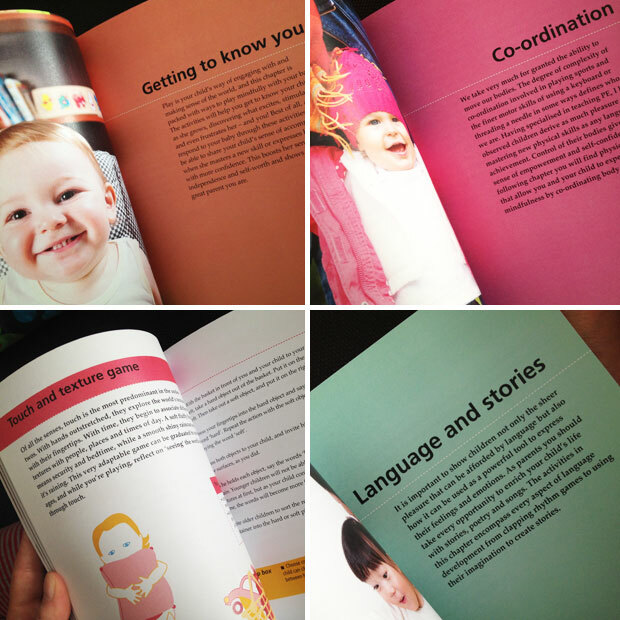 The book covers all stages from birth to three years of age in helpful chapters. 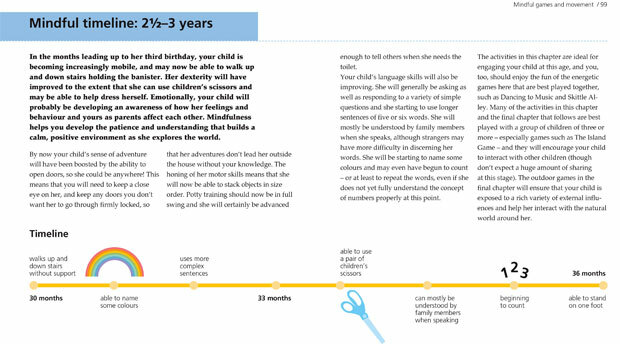 There’s information about the different developmental stages and suggestions for activities for each age/milestone. Using mindfulness in parenting makes time for meaningful interactions with your child which have a positive effect on bonding during these crucial developmental stages. Really being there and being fully aware when playing with your child is one of the most important things we can do as parents as it shows our little ones that we are available and there for them. 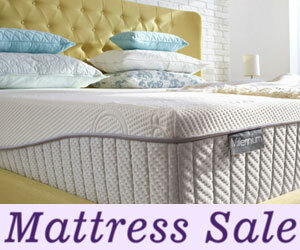 It deepens the relationship between parent and child and helps the development of the child too. I’m really enjoying using this book for tips for my toddler, my newborn and myself. I love how it’s designed — it’s really quick and easy to read the different chapters and start implementing the tools straight away. 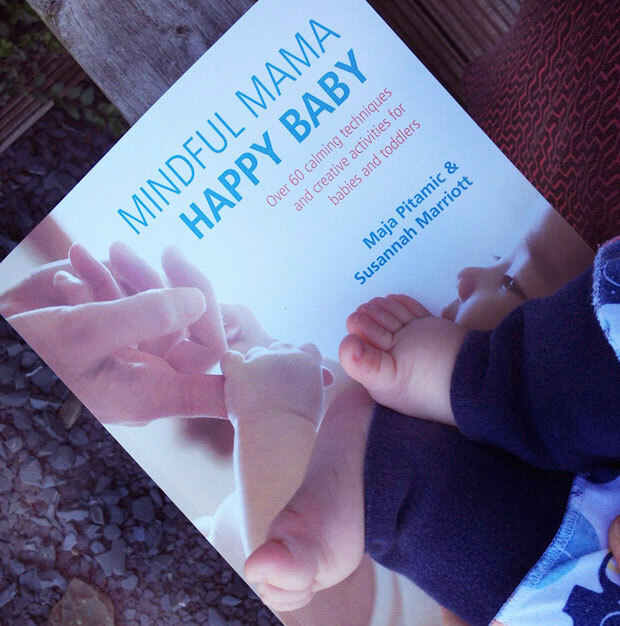 Buy Mindful Mama: Happy Baby from Amazon.co.uk.